Leadership for Change is a 3-day retreat for leaders working to tackle New Zealand’s biggest challenges. The first event of its kind in New Zealand, this is a unique opportunity for leaders of corporates, NGOs, government and volunteer organisations to discover a new understanding of the mind that makes it possible to easily, quickly and effectively lead even complex change. 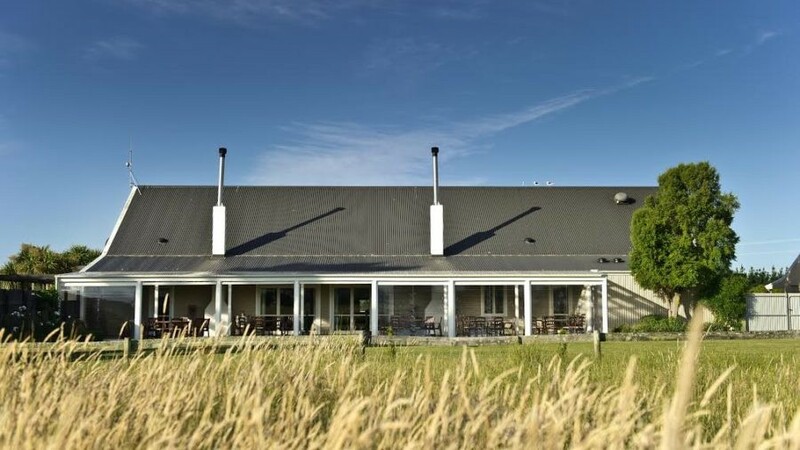 Held at the beautiful Brackenridge Country Estate in Martinborough, this retreat is an invitation to completely re-think your understanding of what drives change, and to be part of an exciting, impactful and profoundly hopeful new conversation on how to build a country in which everyone thrives.